Dr. White received his Doctorate of Veterinary Medicine (DVM) from Texas A&M University in 1979, where he was inducted into the Phi Zeta Honor Society. He was a scholarship player on the Texas Aggie college tennis team. After graduation, Dr White completed an internship at Spendthrift Thoroughbred Farm in Lexington, Kentucky. 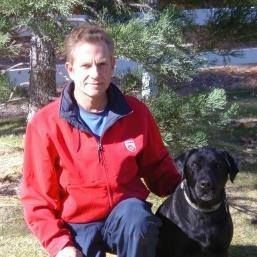 Thereafter he has practiced mixed large and small medicine and surgery in Texas, Nevada and California In 1997, he was certified by the American Veterinary Chiropractic Association (AVCA) and the International Veterinary Acupuncture Society (IVAS). Additional studies included veterinary homeopathy, and Traditional Chinese herbal therapies. Integrating alternative and traditional veterinary medicine sciences has enhanced the care Dr White offers in treating multiple joint, spinal, immune, hormonal and infectious diseases. Kristen is our Hospital Manager / Veterinary Technician here at Parkside Animal Hospital. Kristen has recently relocated to Roseville from the Bay Area. She comes to us with over 19 years experience in the veterinary field (Large Animal, Mixed Animal and Small Animal). A passion and love for animals led her to a career in animal care. On her days off she enjoys the outdoors with her 2 small children. She enjoys camping, hiking, fishing, and hunting. 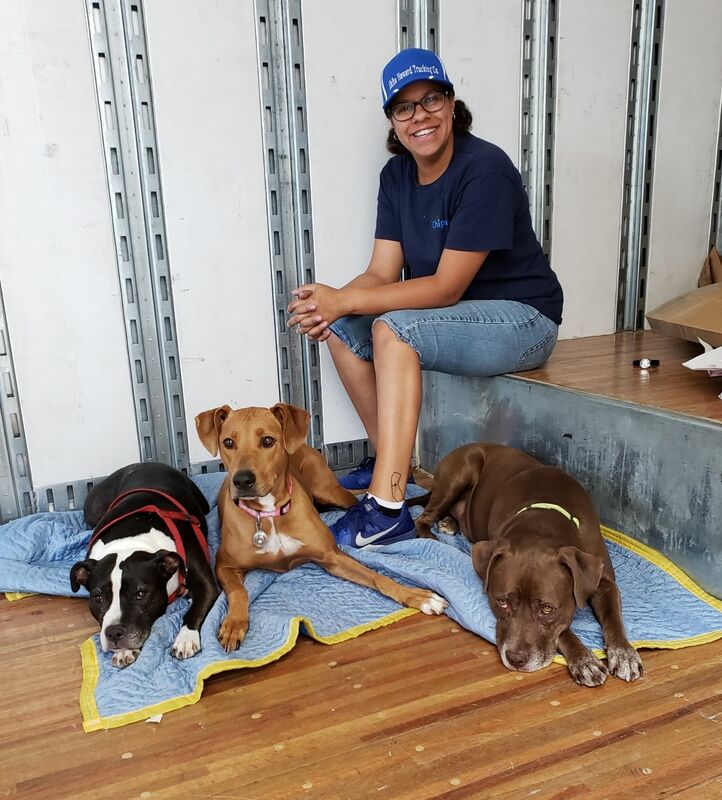 She strives to provide the best possible care for all of your furry family members and is looking forward to meeting everyone. Skye is a Veterinary Technician here at Parkside Animal Hospital. 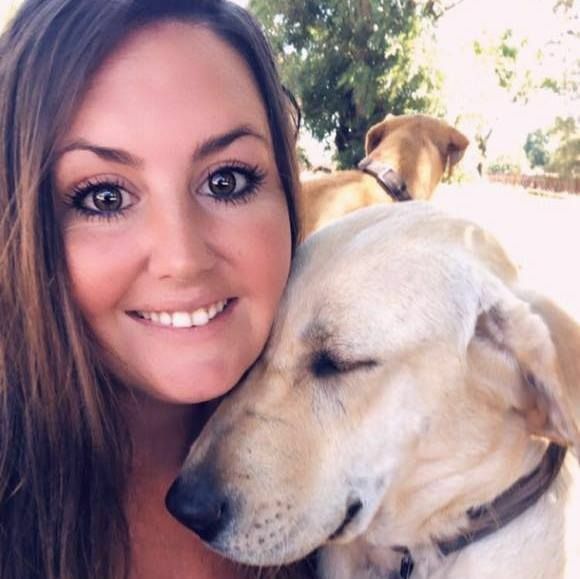 She graduated from Carrington College with an associate in Veterinary Technology, March 2017 but has been working as a veterinary assistant since 2015 in small animal and pocket pet clinics all over the sacramento area. She enjoys volunteering at low income vaccine clinics and other animal related events on her free time. Or loading up her 3 dogs and traveling the 11 western states with her family.